Our world class manufacturing facilities located on three sites in Newry as well as in the Republic of Ireland and Kenya are licensed by the world’s leading Regulatory Authorities including the US Food and Drug Administration (FDA), The European Medicines Agency (EMA) and the UK’s Veterinary Medicines Directorate (VMD). We manufacture a full range of veterinary pharmaceuticals including sterile and non-sterile products. We are one of the largest producers of sterile injectables for veterinary use and one of the few companies in the world licenced by the US FDA to manufacture sterile injectables outside of the US for import into North America. 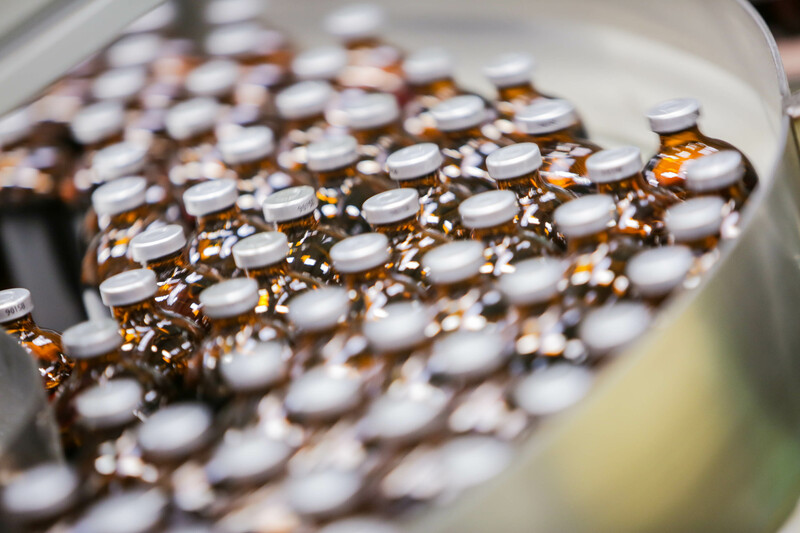 We make sterile and non-sterile products in a variety of dosage forms including injectables, tablets, pour-ons, suspensions, and spot-ons. 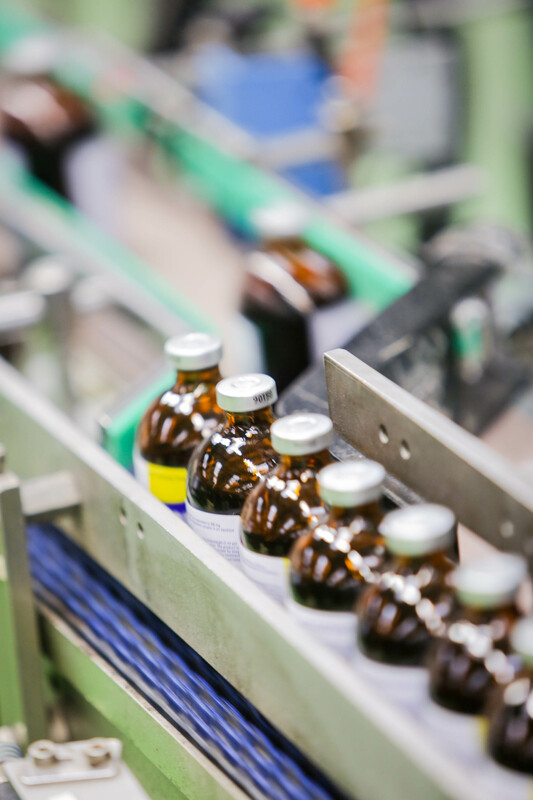 We also produce a number of Active Pharmaceutical Ingredients (APIs) for use in our own finished goods ensuring continuity of supply and aiding competitiveness. Examples include oxytetracycline dihydrate injectable, flunixin meglumine, oxytetracycline HCL injectable and meloxicam. Our portfolio of more than 300 trusted products includes antibiotics, anti-inflammatories, anthelmintics and intramammaries.